Chances are, your home is wasting energy. Outside air can leak in around fireplaces, recessed lights, windows, electrical outlets and more. Added up, these leaks can cost you as much as 20% of your utility bill. That’s like leaving a window open year-round. If you want to stop wasting money, you have to find those leaks fast. But how? Don’t wonder where that cold draft is coming from. 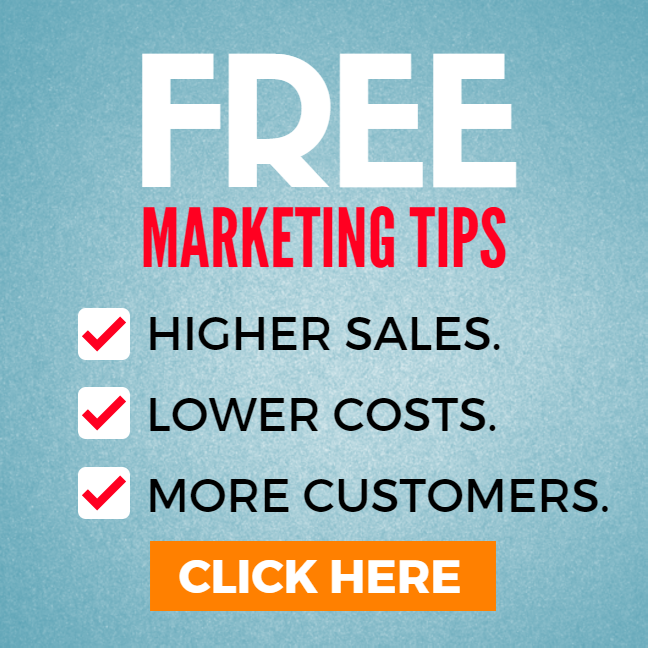 Find out – instantly. The Black & Decker Thermal Leak Detector uses infrared sensors to zero in on your leaks with pinpoint accuracy. Track down every faulty seam with easy one-handed operation and push-button convenience. Rugged and dependable, the Black & Decker Thermal Leak Detector is backed by a two-year warranty. Plus, it comes packed with helpful tips to make your home more energy-efficient. This free do-it-yourself guide is included at no extra cost. Find out how much money you’re losing in wasted heat – and find out how to fix those leaks fast. 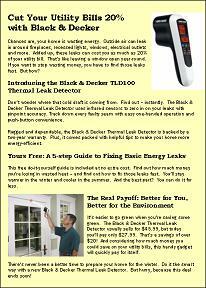 You’ll stay warmer in the winter and cooler in the summer with the new Black & Decker TLD100 Thermal Leak Detector. 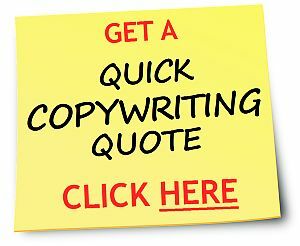 Need a quote on brochures or other copywriting? Click here.